Rugged Ridge designed the new Elite Fast Track 50-inch LED Light Bar to be the most versatile component you’ll likely ever bolt to your JK, allowing you to adapt your a-pillar light configuration for your changing tastes or to better suit your needs. 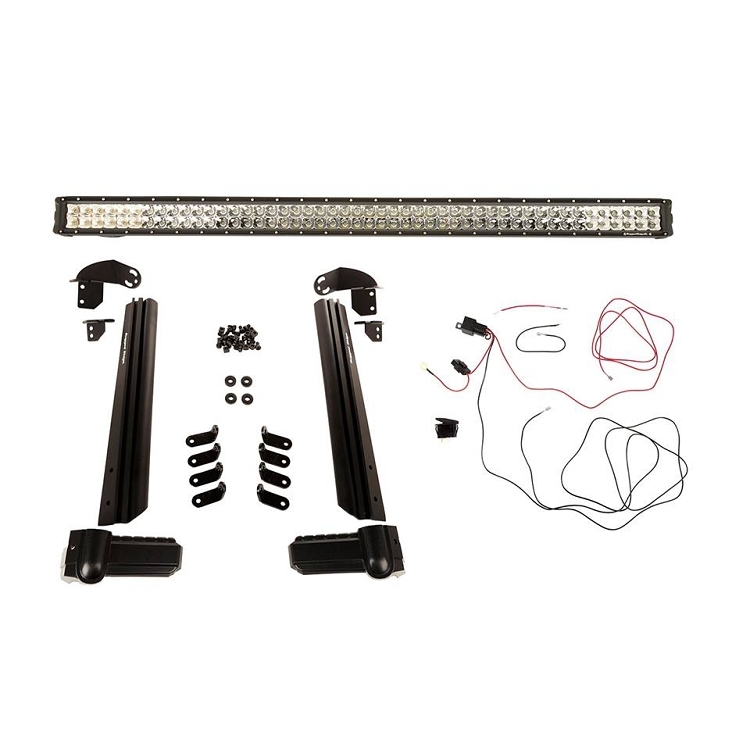 The Elite Fast Track LED Light Bars innovative design incorporates a revolutionary series of channels that run the length of the a-pillars an so that any variety or combination of lights, cameras, trail mirrors or accessories can be assembled and reconfigured in countless combinations. 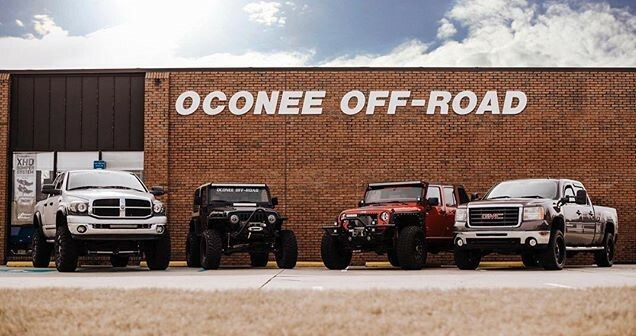 Constructed of high-quality 6061 T6 aluminum, the Elite Fast Track 50-inch LED Light Bar is extremely lightweight but impressively strong, able to withstand the grueling conditions Jeeps are prone to endure. The Fast Track 50-inch Light Bar Kit includes Rugged Ridge’s versatile 50-inch LED Light Bar that houses 96 powerful OSRAM LED’s arranged in a combination driving/flood pattern capable of delivering a night-shattering 17,000 lumens at 144 watts. Each 50-inch LED Light Bar is IP67 waterproof-rated for superior all-weather performance. As a complete lighting package, the Fast Track 50-inch Light Bar Kit incorporates an aerodynamic design protected by a durable black textured powder coat finish to guard from the elements, while sturdy steel brackets and Grade 8 mounting hardware insure years of dependable service- all backed by our industry leading 5-year limited warranty. Kit includes the Elite Fast Track Mounting System, 50-inch LED Light Bar, wiring harness, 2-position rocker switch & instructions. Patent Pending.